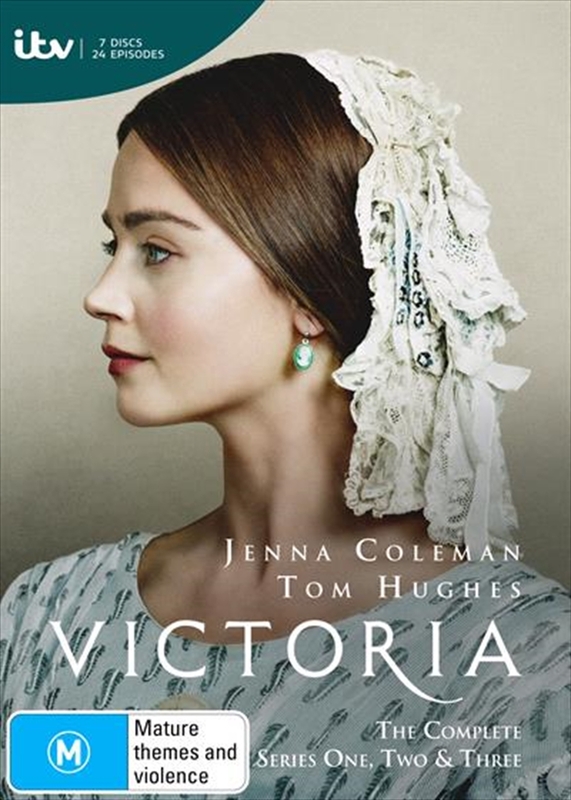 Victoria is the landmark account of the early years on the throne of one of Britains greatest queens.This lavish costume drama is the start of a landmark account of the life of one of history's greatest monarchs. With cinematic production values and an ensemble cast of award-winning talent, envisaged as a multi-series Victoria draws on real-life events and the Queen's own exhaustive diaries to paint a vivid portrait of her transformation from an impulsive eighteen-year- old to her early years as wife, mother and head of a global empire. A saga of interlocking circles, stretching from the upper echelons of the royal court to the below-stairs staff, this is a story of passionate affairs, power struggles and unrequited love, at the center of which stands the new Queen - a strong, complex and willful woman who must, somehow, become an enduring icon.